Star Rentals is an independent car, van and truck rental company, which has been in operation since 2006. 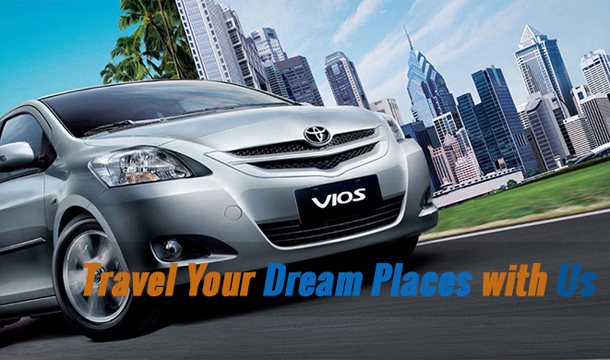 Our mission is to offer the lowest priced car, van and truck rentals to our valued customers. 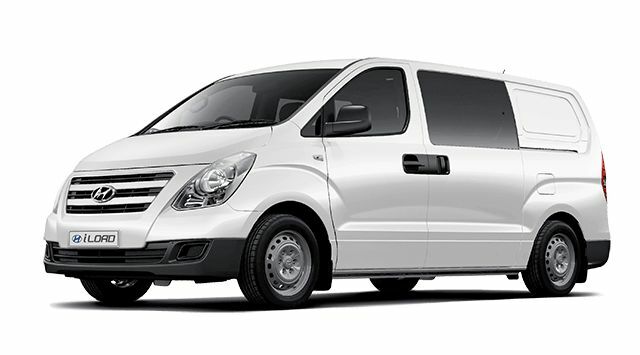 We offer budget priced Passenger and Moving Vans, cars, 12 seater mini buses and Moving trucks for rental throughout the Melbourne area. Hire out any of our vehicles or enquire about organizing a driver to assist with you moving houses. At Star Rentals, we not only believe in friendly efficient service, but also in offering value for money. 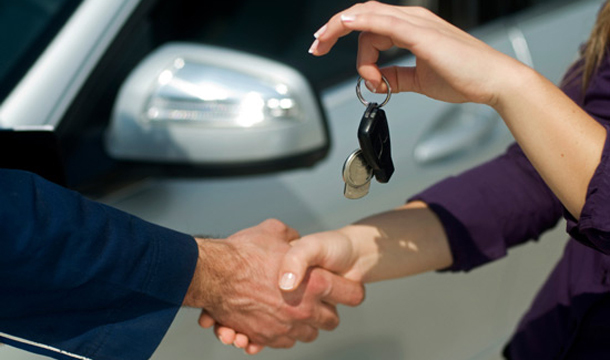 We offer discounted rental rates, and all of our hire vehicles are extremely competitively priced, available for both short and long term hire, with no hidden costs, and all the information regarding your rental is easily available online. Whatever your needs, use our online booking system to get discounted pricing and make an instant reservation. If you can’t find what you are looking for, contact us for your specific needs. We are based at 6 Plunkett Rd, Dandenong Victoria 3175 and serve clients through-out Melbourne. We will offer you budget prices on Moving Van hire, Moving Truck Hire, 12 Seater bus hire and Normal Passenger Car hire! Not only clean, comfortable vehicles with roadside assistance but also with services of high calibre! We have current model vans, trucks, cars and 12 seater mini buses, and also fully maintained late model vehicles to suit your budget and needs. We have discounted short term and long term rentals available. Our friendly staff will happy to answer any of your queries. ''5 star ratings! Star Rentals consistently gives excellent service. I have been renting from them for years and always recommend them highly to others!'" Sam, Croydon. "It's always been a pleasure to deal with Star Rentals. Highly competitive prices!" Neil, Hampton Park. "I would like to thank you for all your efforts, and managing to get help when I had an urgent requirement. You were able to sort things out very smoothly including collection. I truly appreciate your efforts! Thank you!" Amit, Lyndhurst. "Best prices in town! Friendly and professional! Will definitely hire again." Tony, Malvern.